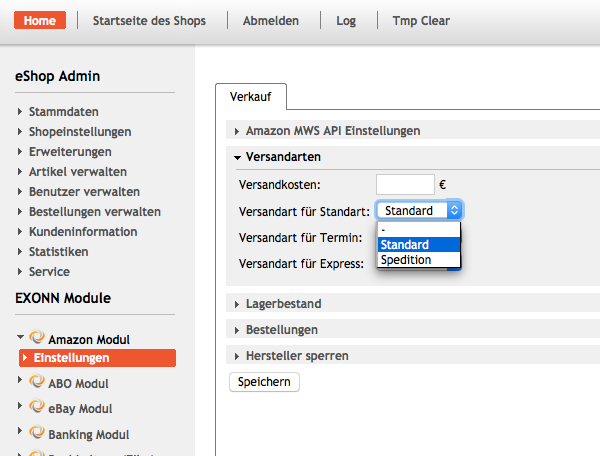 OXID eXchange | Amazon Modul 1.0.2244 | Stable | PE | 4.7.x - 4.9.x | Module, Themes, Language Packs direkt herunterladen! Amazon orders are automatically transferred into your OXID eShop. The inventory will be synchronized automatically. 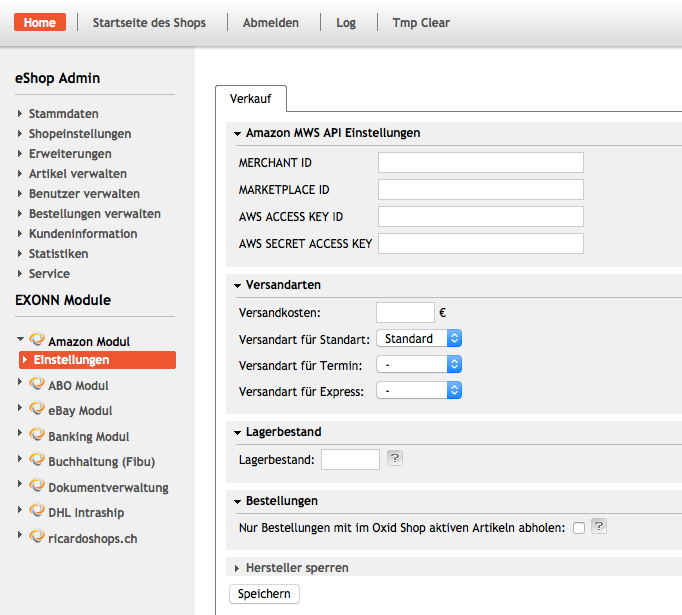 Items are connected via the ASIN number of the product with Amazon. Other functions, such as the export of your products from your online shop out, will follow.